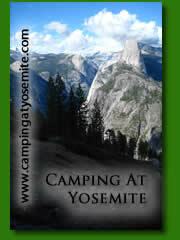 Upper Blue River Campground is situated alongside the Blue River just west of the San Fransisco Mountains. 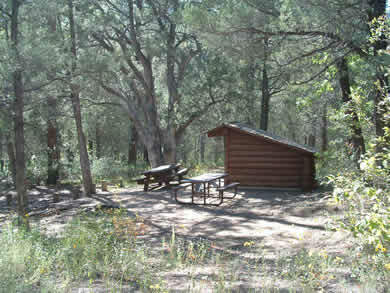 Only 3 units are at this campground which means you most likely will be the only ones there. Cold water is available via a pipe coming out from some rocks. The water is safe and does not have to be purified. Day hikes can take you into the nearby Blue Range Primitive Area. While driving the road along the Blue River, you will notice that these waters are not fished nearly as much as the East Fork of the Black River. Rainbow and brown trout occupy the river and can reach decent size. Don't miss out on a great chance at a uncrowded river as most of it is fishable. From Alpine, take U.S. 180 east 3 miles to the turnoff at F.R. 281. Turn right and travel another 14 miles to the campground.